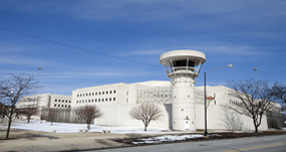 Security consultants discuss modern prison security technology worldwide. 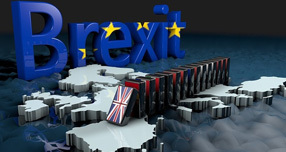 'Hard', 'soft', 'backstop' and what about Irish border checks? 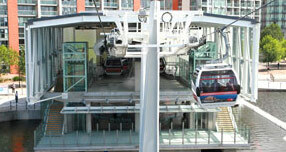 Cable car project secured with IP-addressable PA/VA, video management and PSIM overlay. Meridian Media is a PR and marketing agency dedicated to the physical security sector. 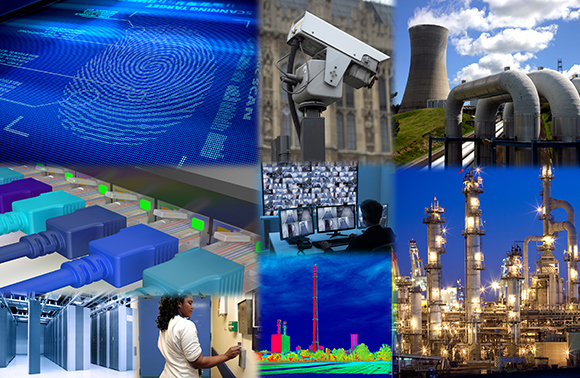 We specialise in CCTV, access control, perimeter protection, intruder detection, video analytics and SCADA. Our track record in the security market covers 20 years and we benefit from unrivalled contacts with the security press. Our portfolio of work on this website shows our successes for security manufacturers, integrators and consultants world-wide. Meridian Media’s editorial output ranges from white papers on the custodial sector to social media for CCTV manufacturers. We attend all the major security shows and support clients at these.